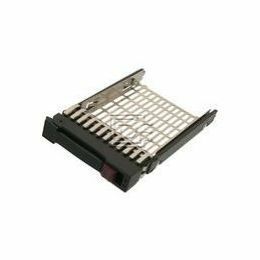 Description: HP/COMPAQ - 313370-001 ULTRA 2/3 UNIVERSAL CARRIER 1.6 INCH HARD DRIVE TRAY FOR PROLIANT SERVERS(313370-001). REFURBISHED. IN STOCK.SHIP SAME DAY.